Your information is important since it helps us to make the site better and more fit to you and to the specific needs of your business. 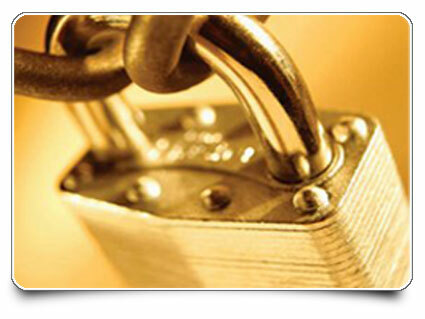 We guarantee that no information about users will be provided, published or marketed in any circumstances. To access information and special offers, you must register in the site. This information is stored in a protected and confidential database. Any necessary communication will be sent to your e-mail, and this will not be published. All personal information provided in our website is stored in a secure database with restricted access to certain qualified employees, who are obliged by contract to keep the information confidential and not to use it improperly. Would you like to receive more information about our products and special promotions?